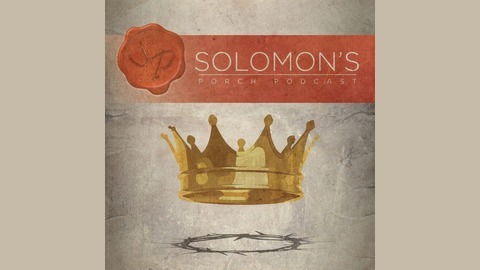 Solomon's Porch Podcast is hosted by @jasonbordeaux1 and @dadisabels. This show is a commentary on life and what is going on in the world around us. 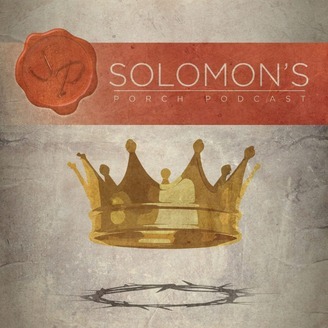 Jason and Shawn are two Christian guys who bring a non-typical view on things presented in today's society. They also dig into some deep topics that riddle many regarding Jesus, the Church, and the Bible.